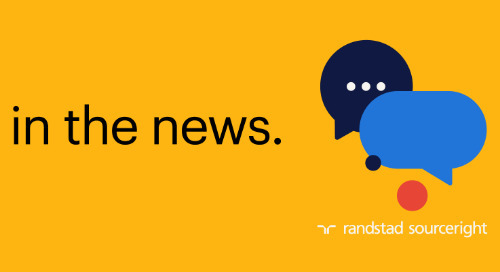 Home » technology » SpendMatters: AI & automation boost recruitment and retention strategies. 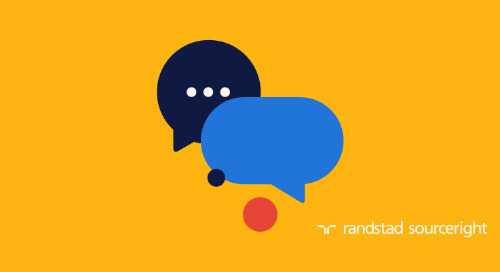 As the world becomes more comfortable with artificial intelligence (AI) – from Apple’s Siri to Microsoft’s Cortana to the new Google Duplex assistant – employers are also finding a place for AI and automation in their talent recruitment and employee retentions strategies. 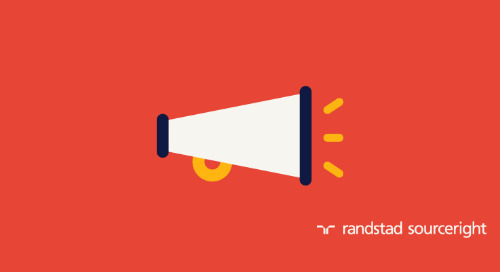 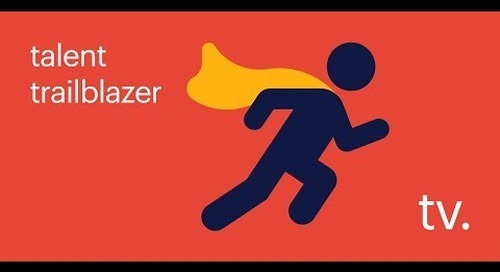 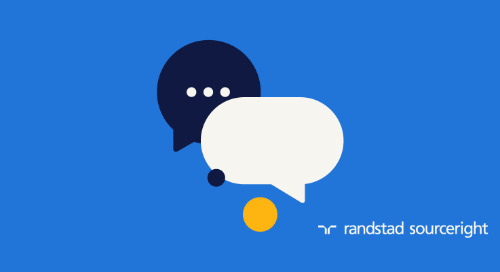 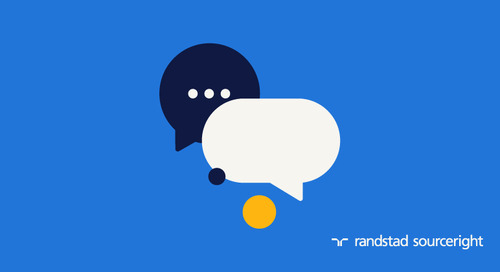 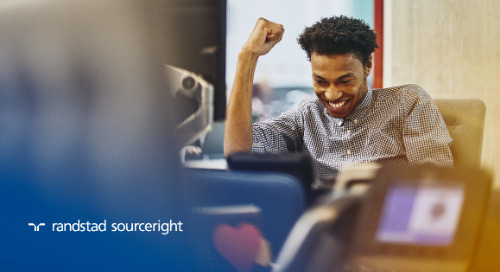 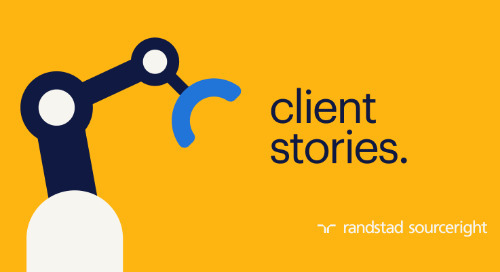 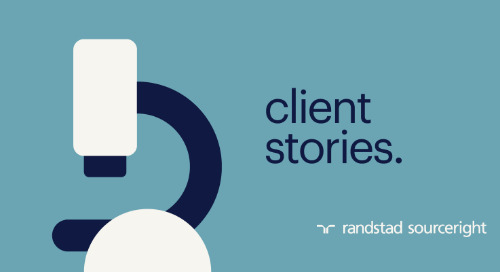 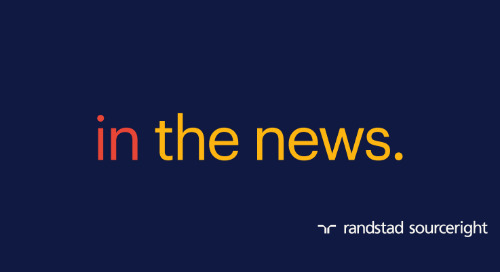 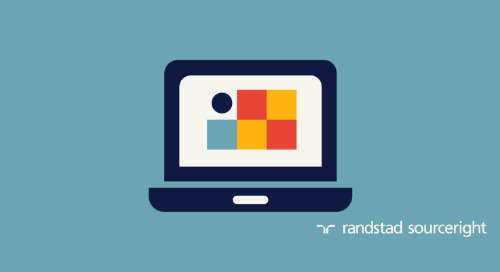 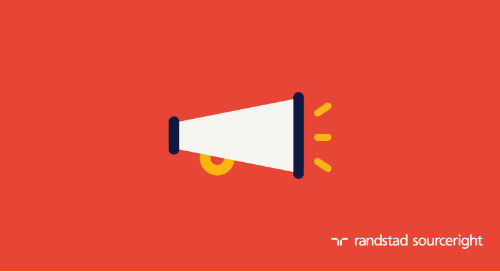 Randstad Sourceright’s 2018 Talent Trends research indicates that 54% of talent leaders believe that AI can improve the hiring process in terms of efficiency and consistency. 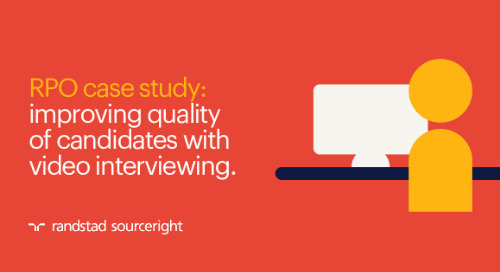 Companies are interested to see how smart technologies, such as automated interview scheduling and chatbots, for example, can give HR and other human capital professionals more time to focus on building relationships with top candidates. 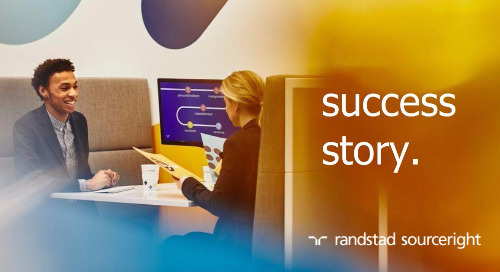 According to the study, employers in India, Brazil, Singapore and Sweden are the early adopters in making these sorts of technology investments. 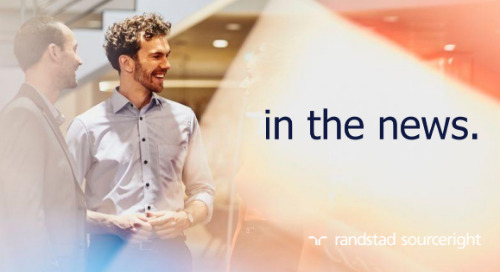 Japan, Belgium and Germany are at the other end of the spectrum, while U.S. employers fall somewhere in between. 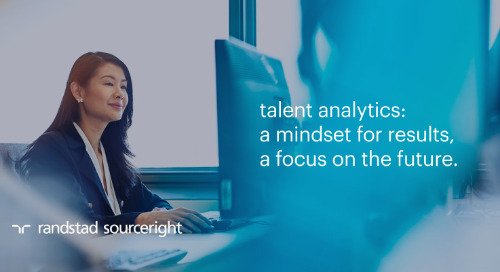 Other findings from the report show that companies are also focusing on their careers site experiences, talent communities and hiring manager training. 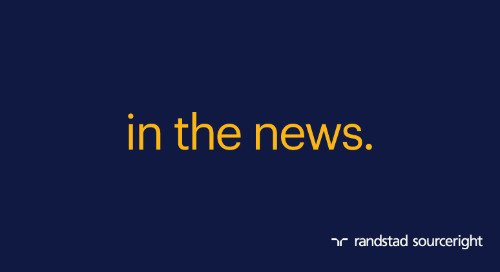 You can see more findings, including results by industry segment, in this article on SpendMatters and by downloading your copy of the 2018 Talent Trends Report.